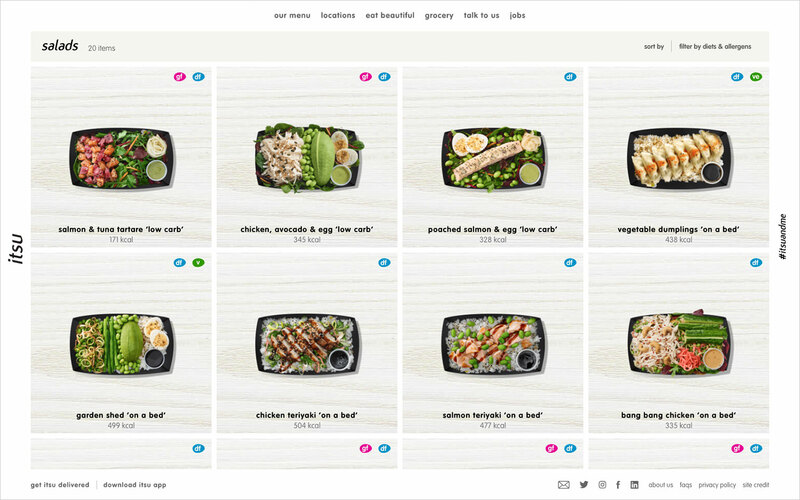 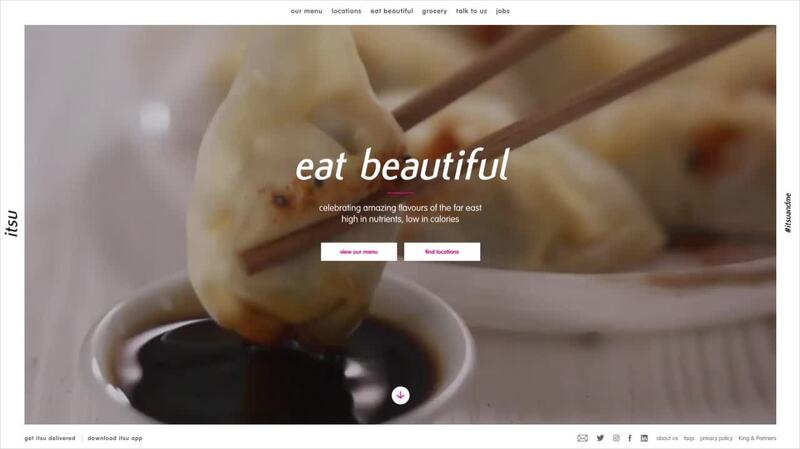 Itsu is the casual Asian-inspired brainchild of Julian Metcalfe, founder of Pret a Manger. 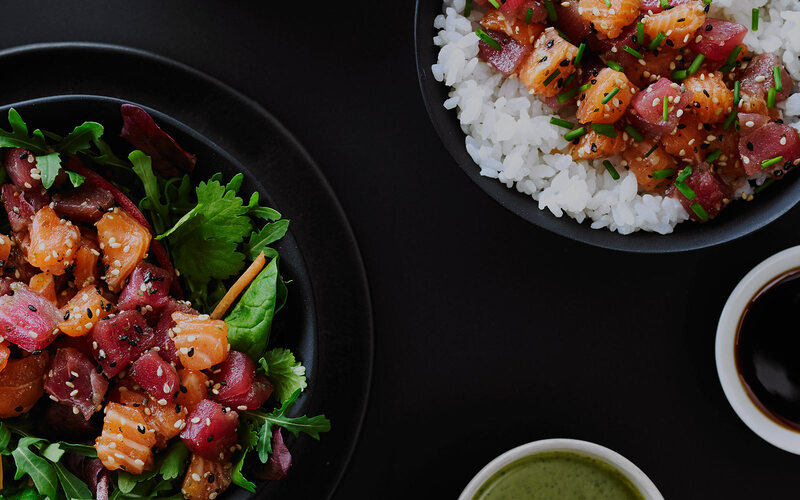 The restaurant group celebrates the flavors of the far east with a fresh menu that’s high in nutrients and low in calories. 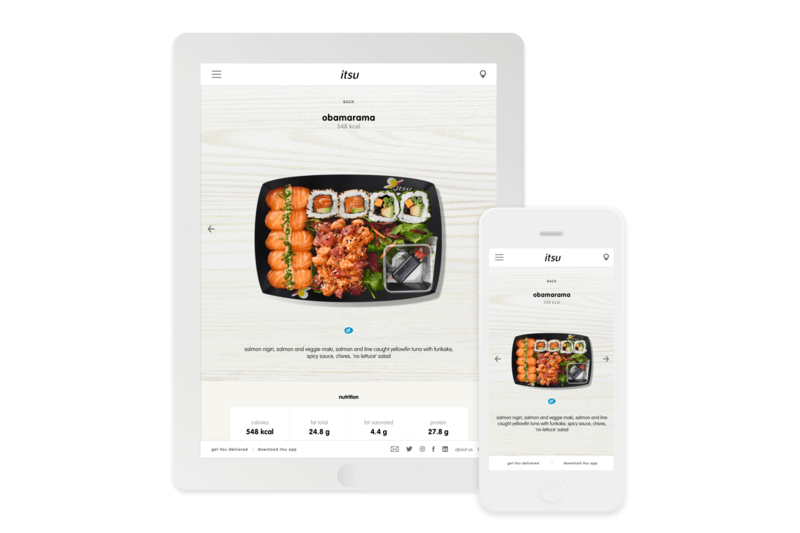 Itsu came to us seeking a home for the brand that felt modern and cool. 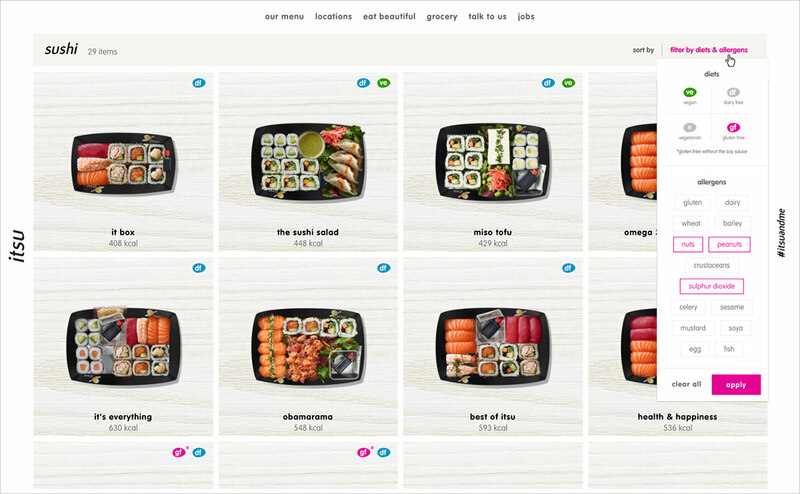 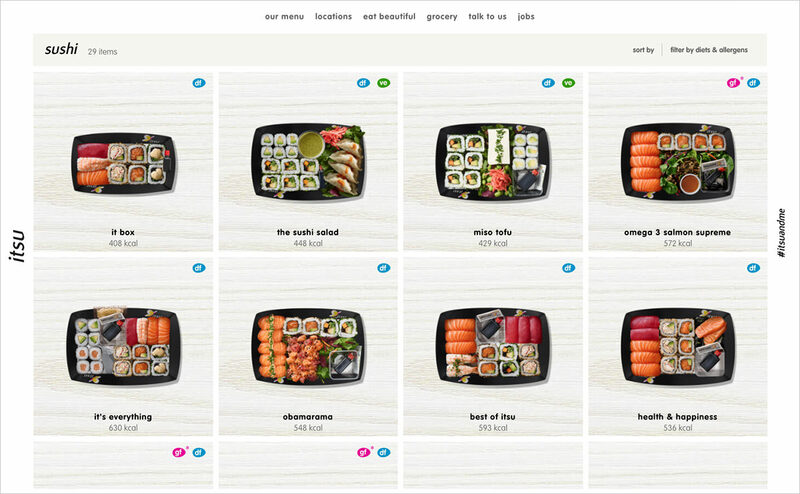 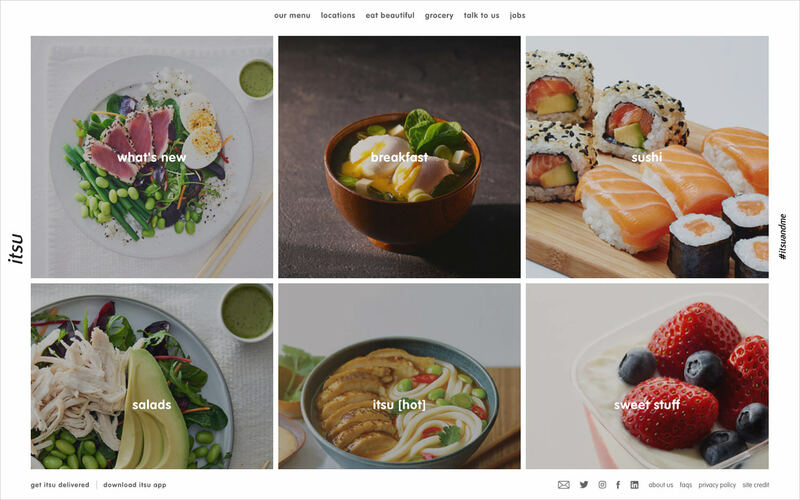 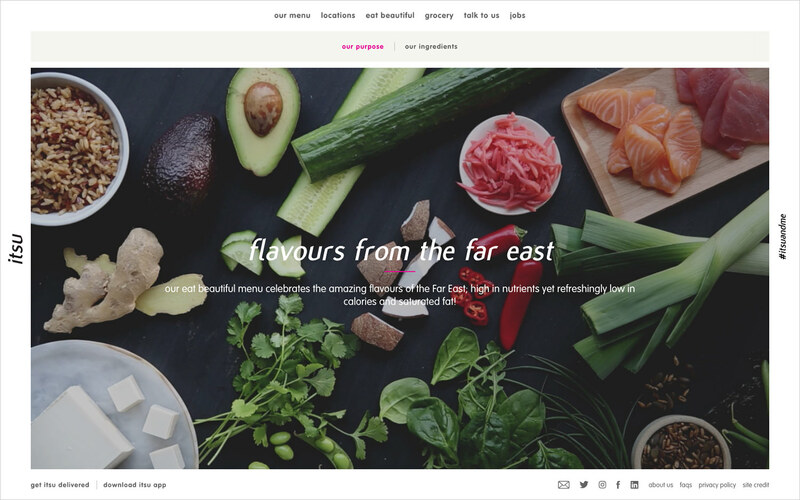 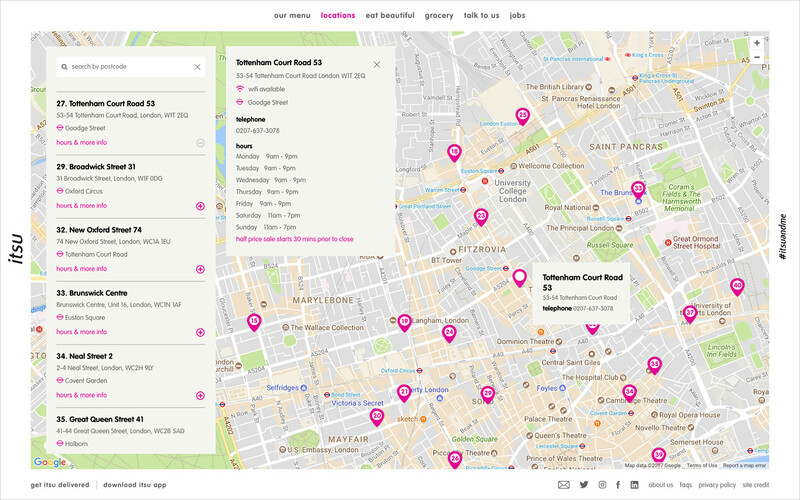 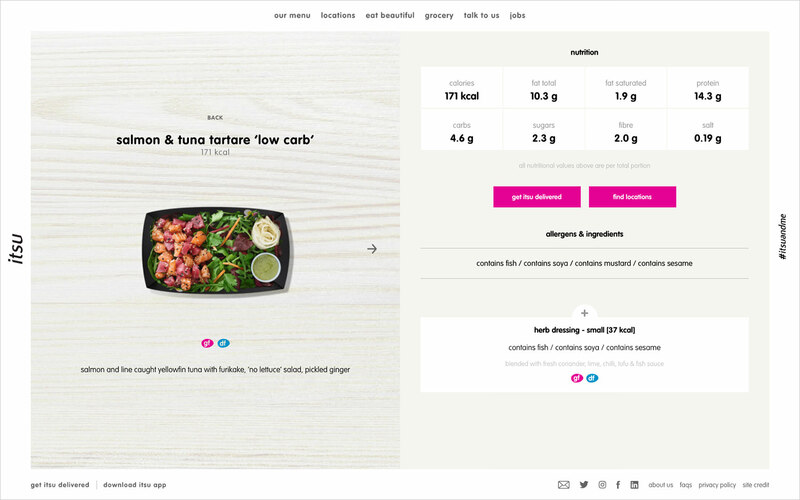 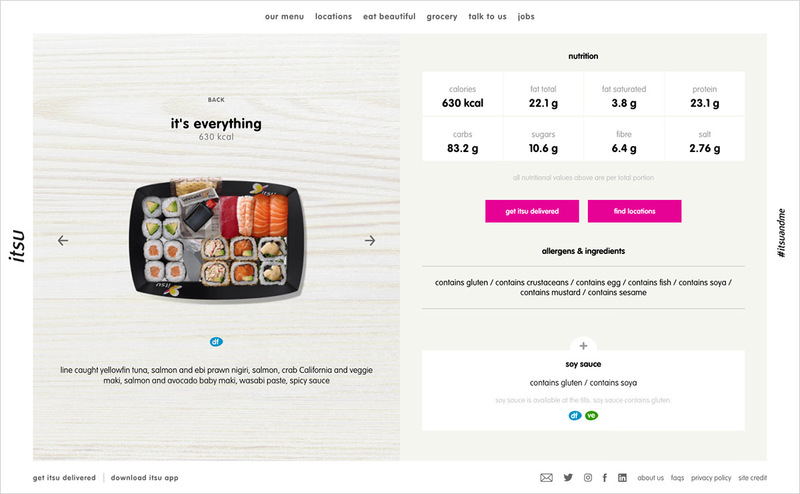 We designed and built the site to clearly show what the brand is about, where users can easily look up nutritional information, find an Itsu location, or buy grocery products. 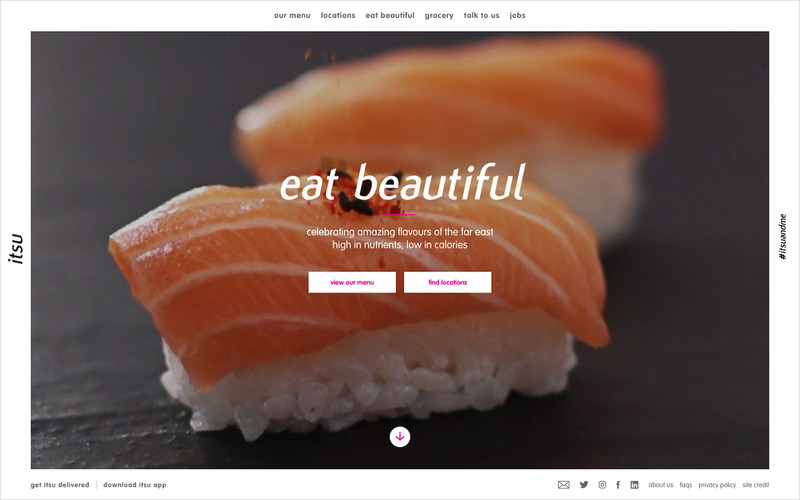 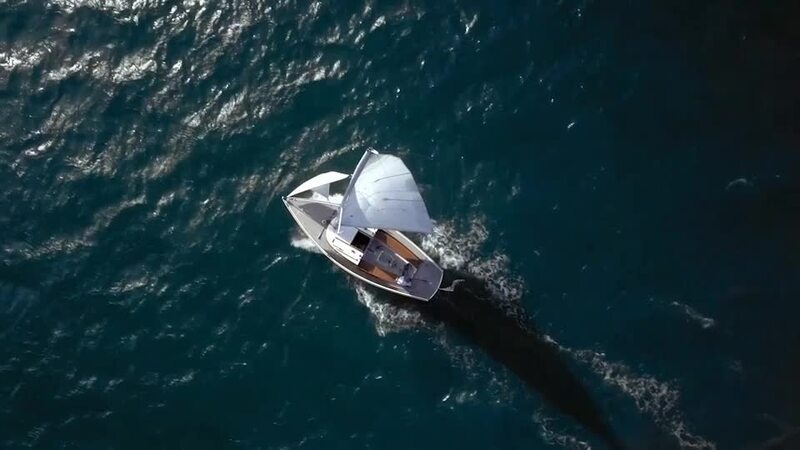 Beautiful moving images create an immersive and appetizing entry to the site. 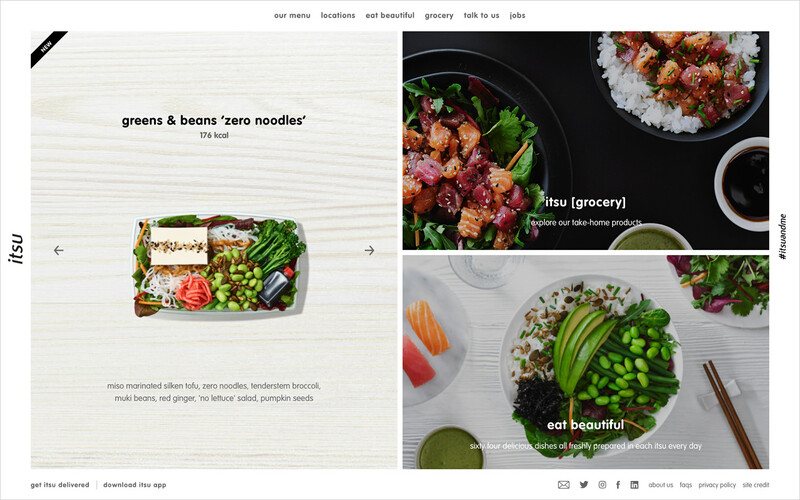 The menu section features detailed dietary and allergy information at any point, with an ability to filter menu items by dietary restrictions and allergies. 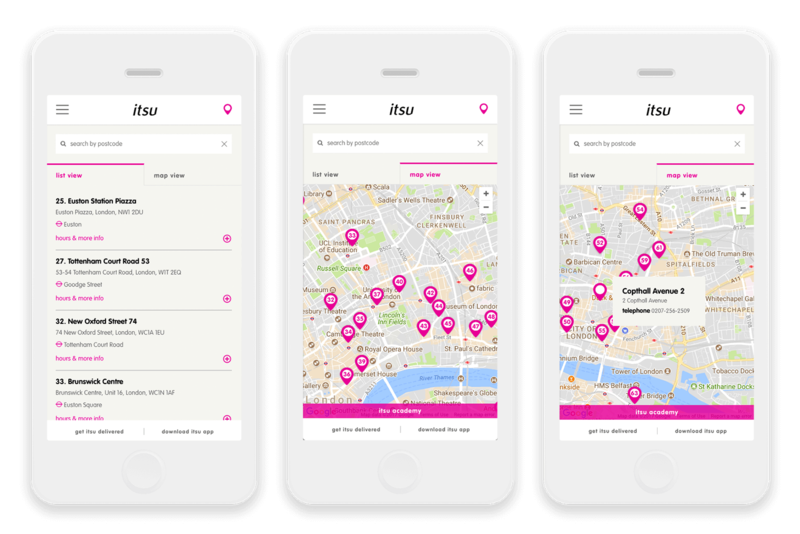 The smart and prompt store locator help users locate the nearest Itsu stores quickly and easily.